Spiders. Termites. 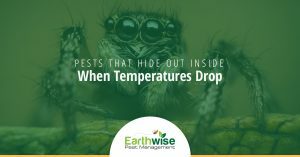 Bed bugs… these are the types of creepy crawlies no homeowner wants to discover. 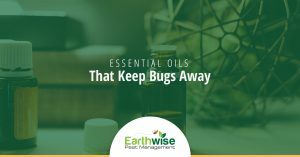 However, issues with these bugs and more often occur in our moderate climate. 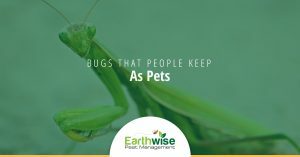 Insects and rodents like to shelter in your home because they can find warmth, water, and food there. It’s a pest paradise! 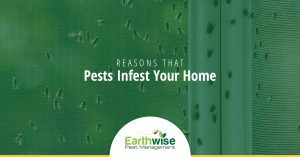 Unfortunately, they can also wreak havoc on the structure of your home, your health, and your sanity. 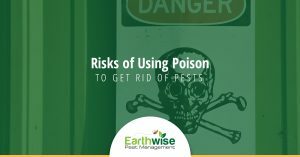 Below, you will find a collection of blogs discussing various aspects of home pest control in the Sacramento area. 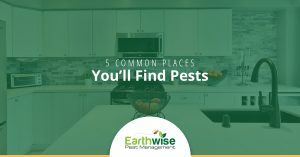 From tips on how to prevent pest infestations to signs that you already have the unwelcome visitors, you’ll find all of the information you need to determine whether or not you should give your Sacramento pest control company a call. 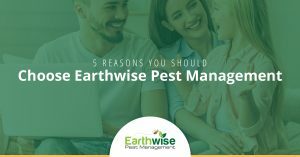 If you do realize that you have a pest problem or you want to have an inspection done on a house that you are selling, don’t hesitate to get in touch with Earthwise Pest Management. 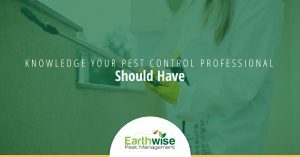 We offer free consultations and effective methods of pest control that limit the use of pesticides while providing long-lasting results. 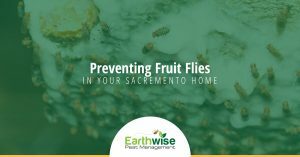 We are happy to bring our home pest control services to Sacramento, Davis, Carmichael, and the surrounding areas. 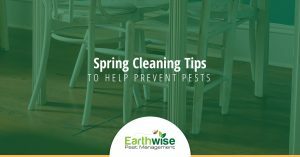 Read more information below in our blogs and give us a call at the first sign of a pest infestation!